We are under new ownership! 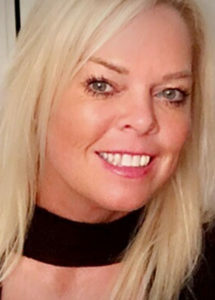 Donna Elcock took ownership of Ladies Only Ltd last March and has enjoyed her first year as owner and manager at the gym. A hardworking and dedicated personal trainer at LOL for the past 12 years Donna is fully committed to bringing the best service possible to the ladies of Rochdale. It’s our members that reinforce the positive work we do, attaining their goals and striving to get the most from our dedicated team of female personal trainers. Ladies Only Ltd is more than just a gym, it is a place were our members come to get fit and also be amongst likeminded women in a comfortable and friendly environment. If you want to improve your health and fitness or lose weight in a non-intimidating, friendly, positive environment please contact us for more information. 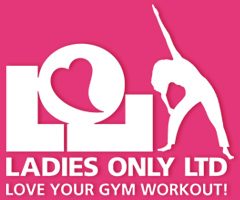 Ladies Only Ltd is a training gym in Rochdale. Ladies Only Ltd is so much more than just a gym, it’s a whole body experience. We have an all female team of friendly, caring, knowledgeable fitness staff who adapt routines so that they are perfect for your individual needs and goals. Personal Programmes tailored to meet each individual and their goals, with an optional 30 minute workout to fit a busy schedule. 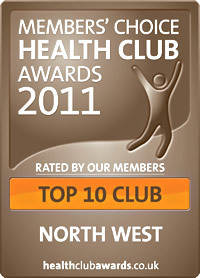 We have memberships to suit all needs and requirements from short term goals to long term goals. Our classes are free to all members or just £3 to none members, this includes; Extreme Boot Camp, HIITS, ABS Blast, Kettlebell, Legs, Bums and Tums, Pelvic Floor, Dance Fit Class and Gentle Aerobics. We welcome women of all ages, fitness levels and background. We understand that thinking about a change of lifestyle is daunting, which is why we offer a complimentary gym session by appointment. It will help you to envisage the ‘future you’ and recognise the many ways in which we can help. We want you to love your gym sessions and we will work closely with you to make sure your routine feels perfect. Please contact us so we can make a date for your complimentary taster session. Copyright © 2016 by Ladies Only Ltd. All rights reserved.